Originally from Labrador, Sara Mang’s prose and poetry have appeared or are forthcoming in The New Quarterly, Room, Carve Magazine, CV2, and other journals. 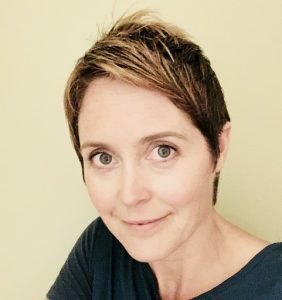 Since 2017, her work has been a finalist for numerous awards including The New Quarterly’s Peter Hinchcliff Award, The Lorian Hemingway Short Story Competition, The Malahat Review’s Far Horizons Award, and the Bristol Short Story Prize. An alumni of the Disquiet International Literary Program in Lisbon, Portugal, Sara is an editorial board member at PRISM International and an MFA student at the University of British Columbia. She lives in Cornwall, Ontario with her husband, three children, and rabbit. Her poem “Pithy” can be read here.